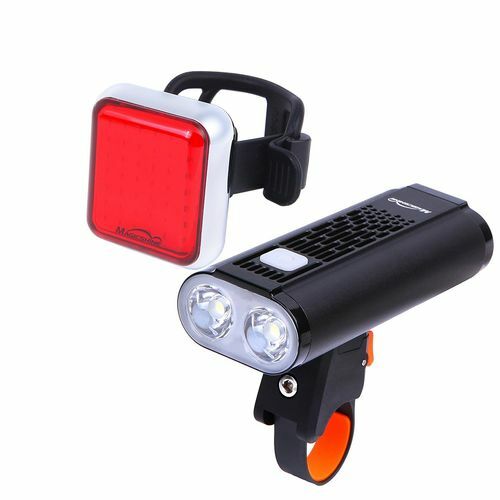 3.7V 2600mAh Li-ion 18650 battery cells for Monteer 1400 road bike front light. 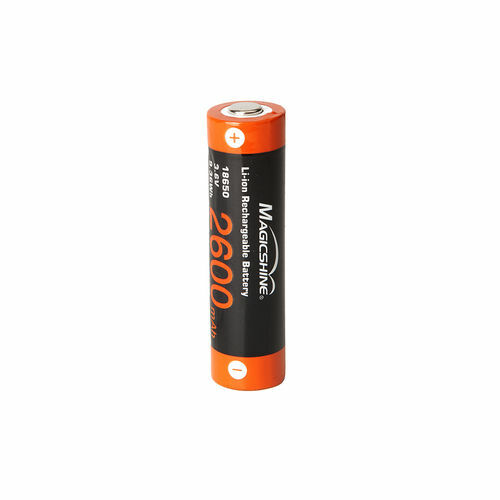 Please note that this version of the 18650 battery cells are customized by Magicshine and is shaped differently than most 18650 units you see on the market. 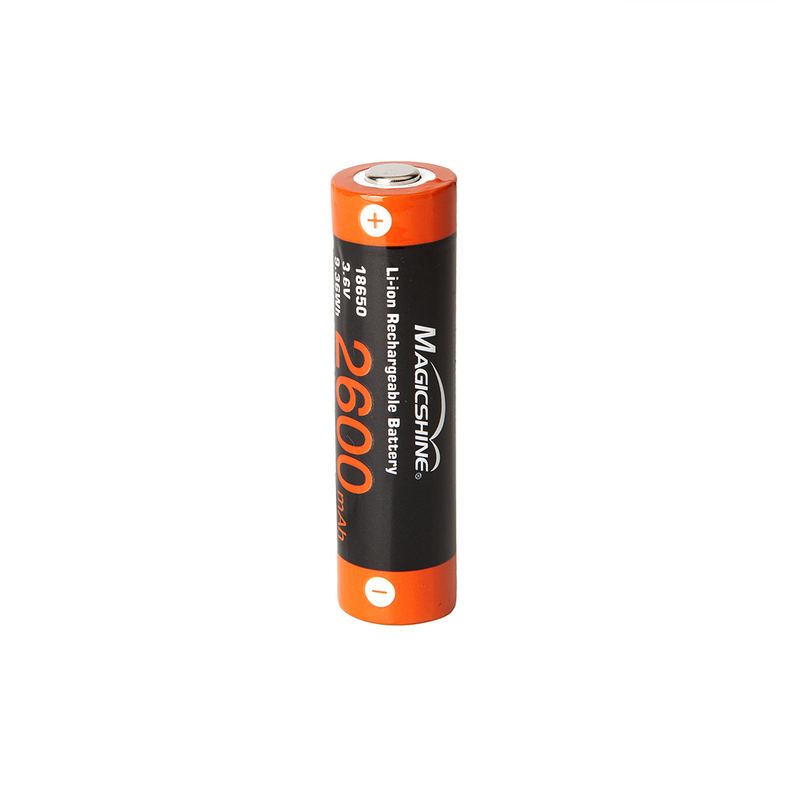 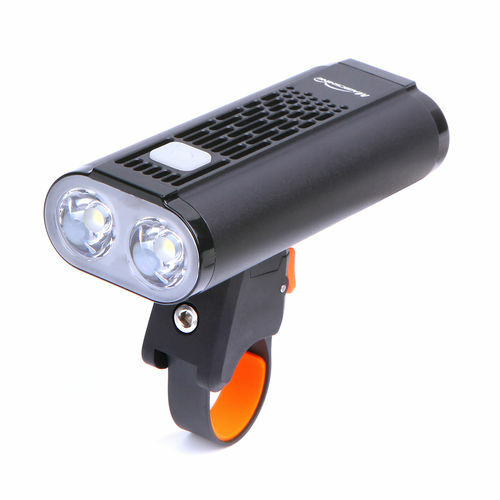 This listing is for a single Magicshine 18650 cell.